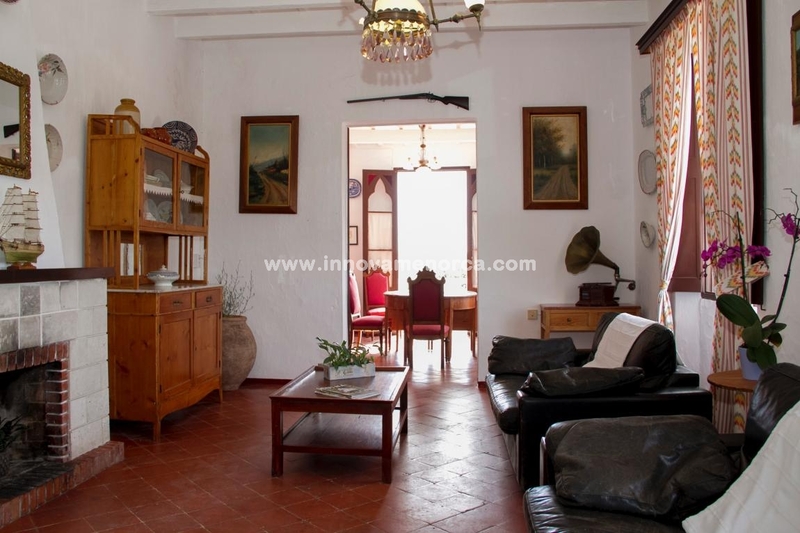 Country house located in a very quiet rural area, combines the calm of the environment with the proximity to the town. 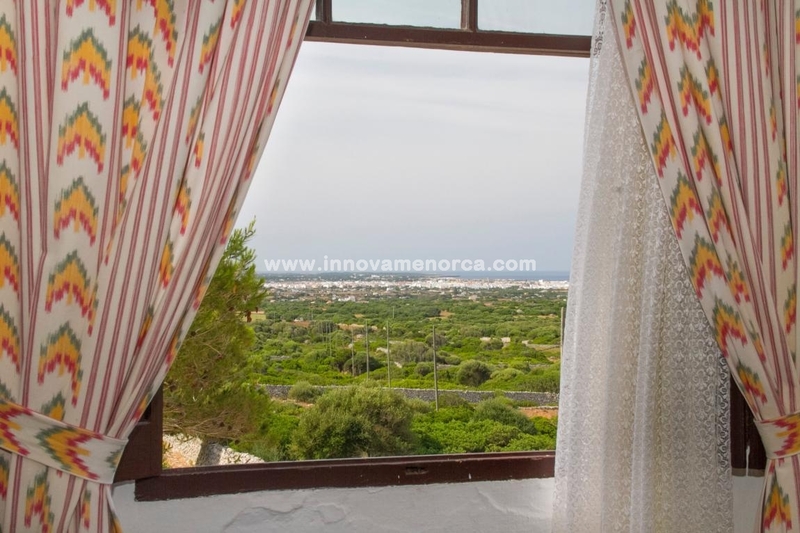 With magnificent views of the countryside of Menorca, it is ideal to relax and disconnect from the daily routine. 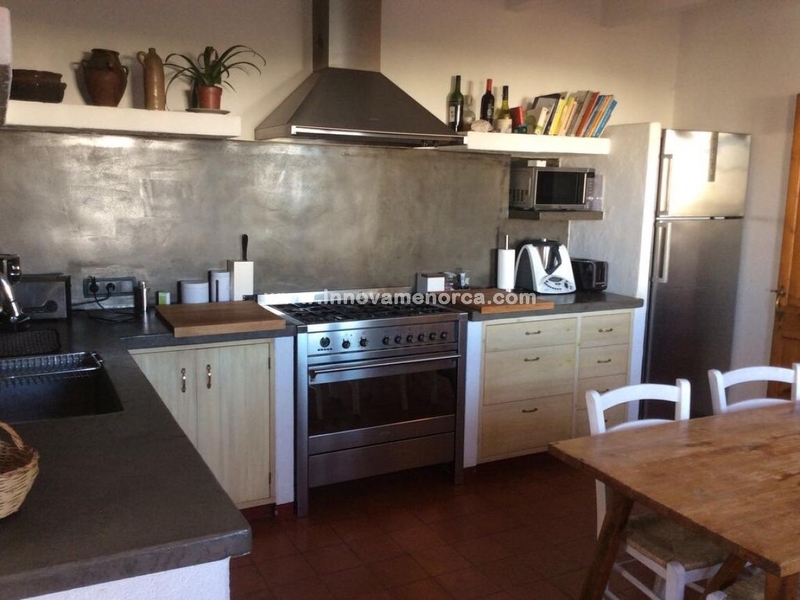 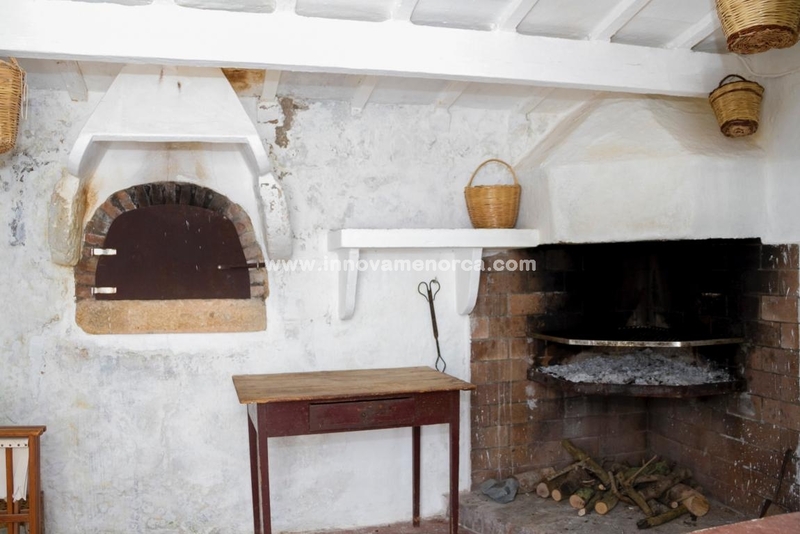 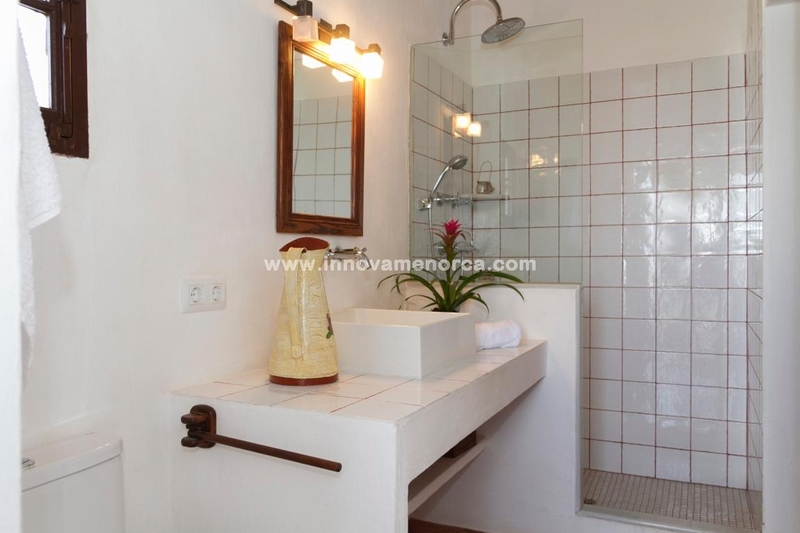 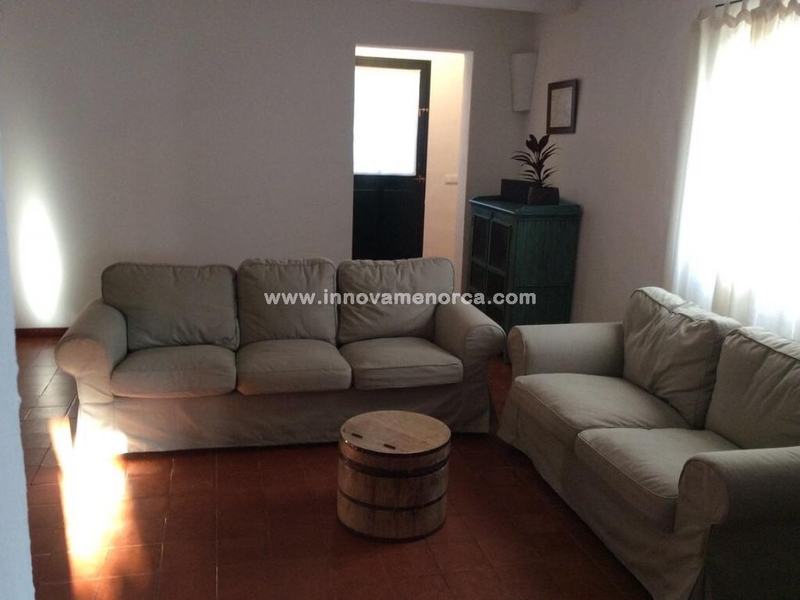 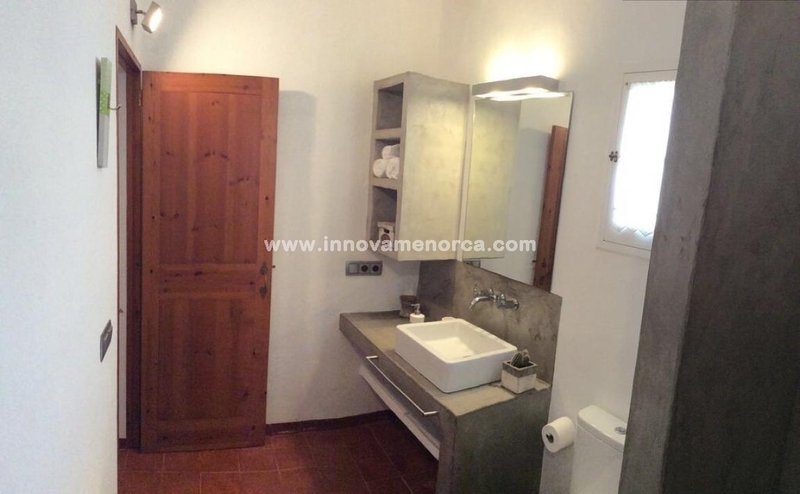 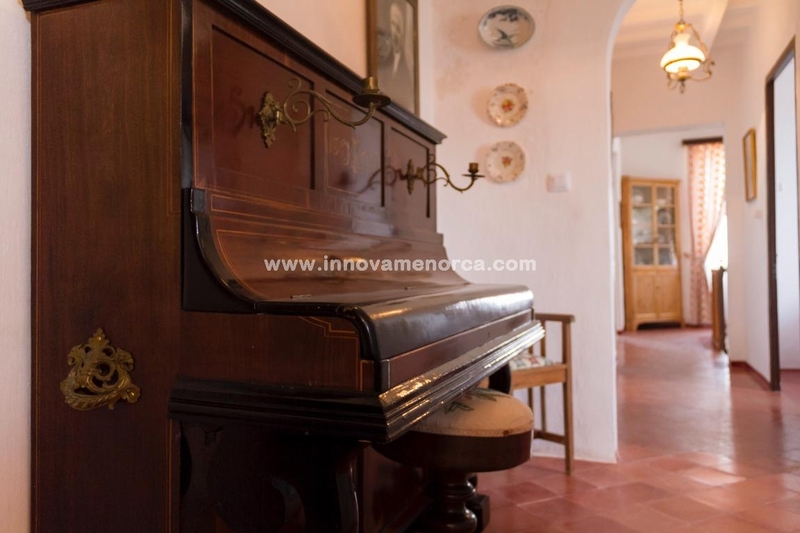 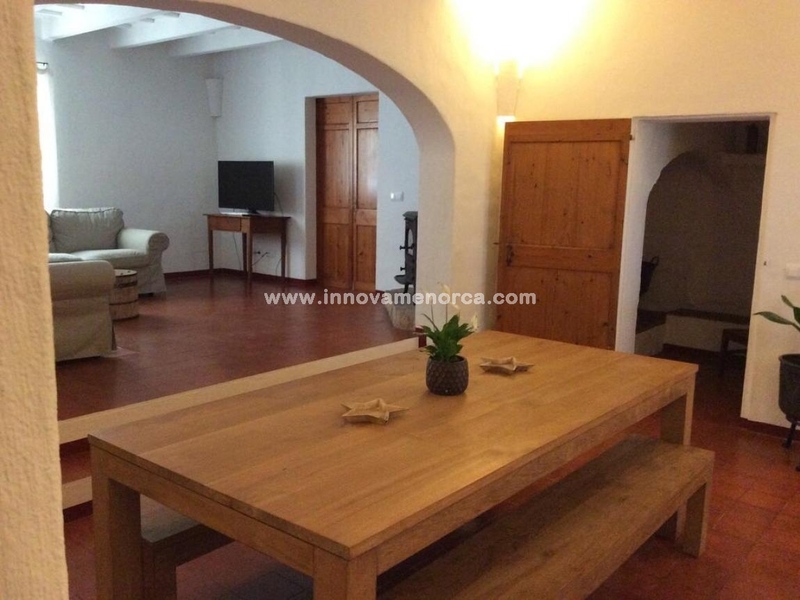 The house is renovated, combining modern details with other details older and rustic to keep the essence of the typical country houses of the island. 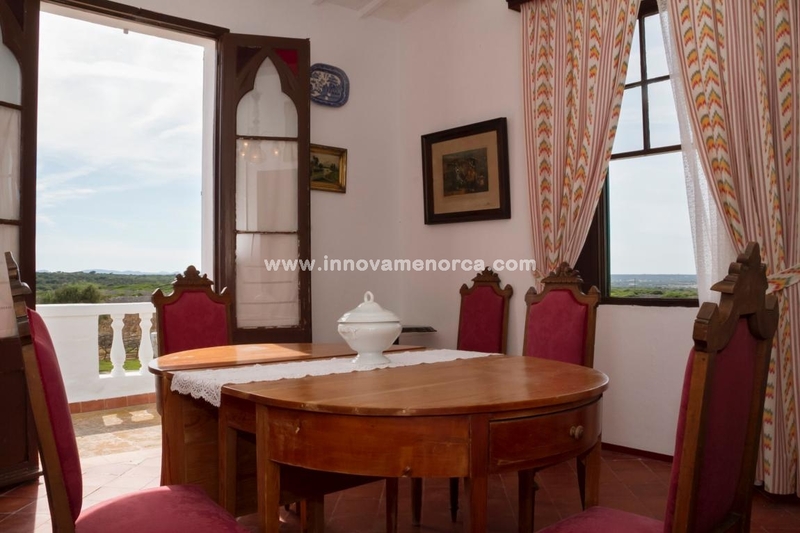 It has 6 double bedrooms, 4 bathrooms, 1 toilet, large living rooms, dining room, covered terraces. 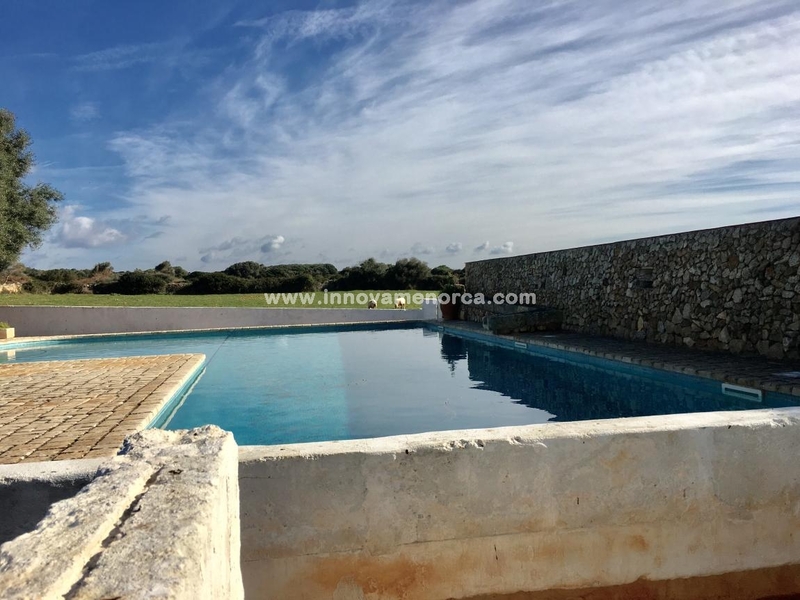 The outdoor area has a beautiful garden, swimmingpool and barbecue, to enjoy pleasant moments with family and friends. 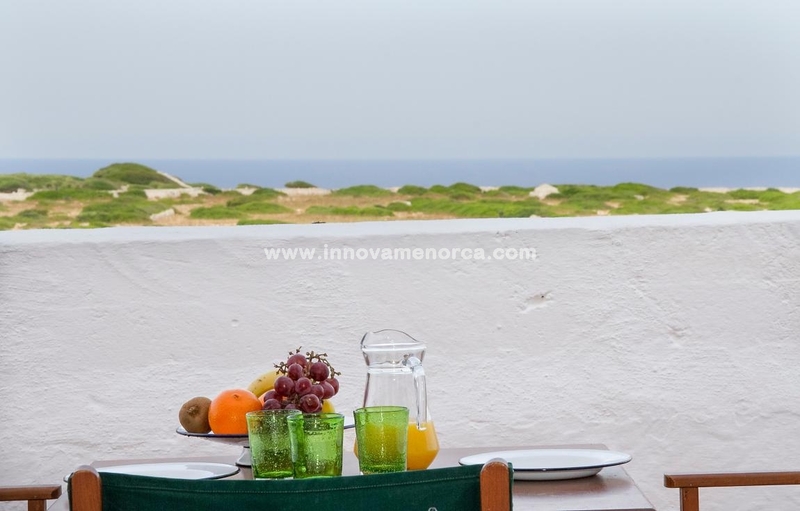 The farm is only 5 km from Ciutadella and near some of the most spectacular virgin beaches on the island.